Contract Flooring is flooring installed on large projects for commercial customers. The work is contracted out to a flooring company which then installs the flooring – usually for the whole project. These projects take place in a wide range of buildings and for a wide range of customers. Contract flooring companies then pitch for the work or are given the contract because they have completed projects for the company before or due to their reputation. 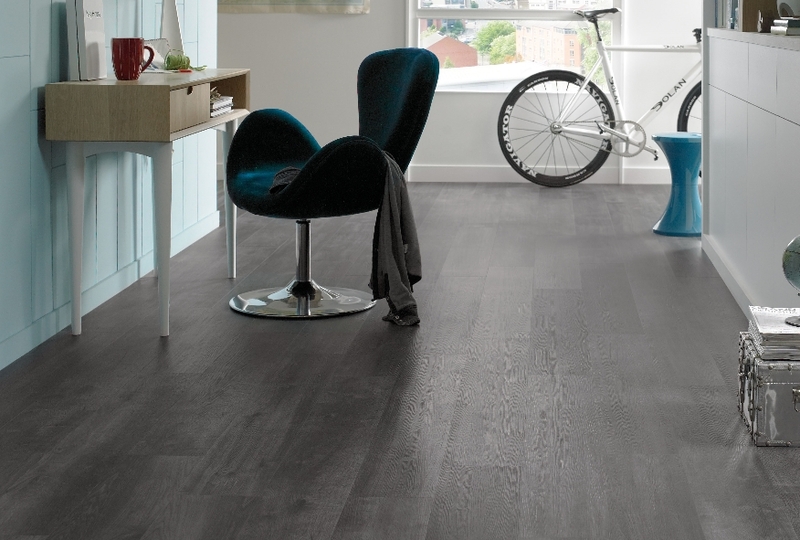 Burgess Flooring is based in Worthing and we often win large contracts to install flooring. This is mainly based on our wide reaching reputation and recommendation. We will complete all kinds of flooring contract; large and small. Whether you are a school, hotel, university, hospital, leisure centre, property contractor or the owner of offices, we can fit many kinds of flooring in your property. We are specialists at fitting laminate flooring, carpet, carpet tiles, vinyl, luxury vinyl tiles, wooden flooring and also engineered wood floors. We are also very experienced in fitting all kinds of blinds, from Roman to Venetian to black out blinds. So if you are based in Worthing and are looking for a company to fit flooring in your commercial property then Burgess Flooring can complete the work for you for a great price.